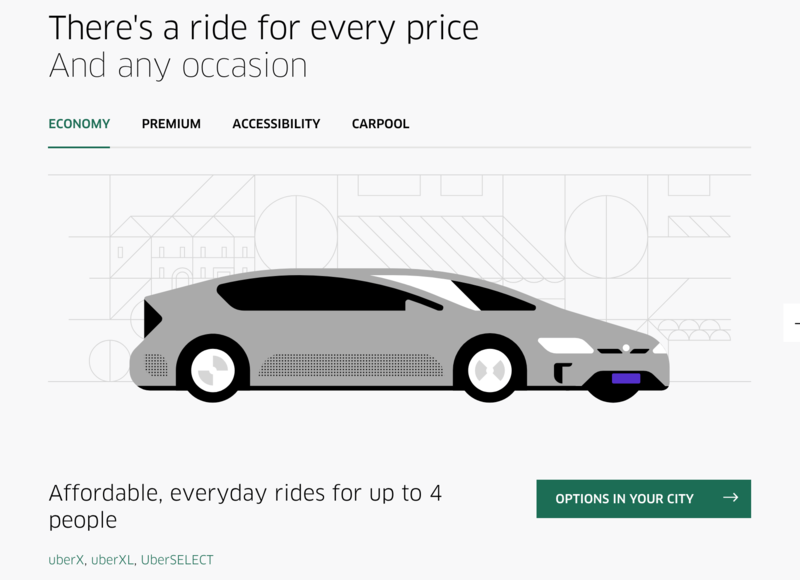 One app I use when I travel is UBER. I have been so happy using it in so many cities – Manila, Istanbul, Athens and Casablanca – cities I frequent often. It’s super easy to use – download the app and install it – you will need a credit card, which is another reason why I love it – cashless commuting! And I have receipts emailed to me to boot! 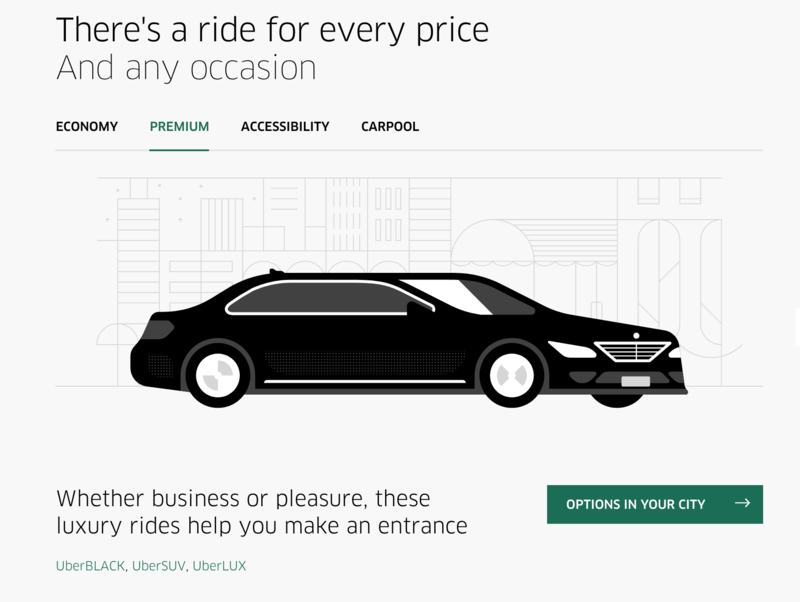 It’s easy to find out if the city you are traveling to has Uber – just check the website HERE and find out. In some cities you can choose the type of vehicle you want as well. I definitely recommend to everyone I know who travels, to use the app. I have had a great experience with it since I started using it in August 2015. I have taken over 275 rides! Try it out. You may love it like so many of us do!